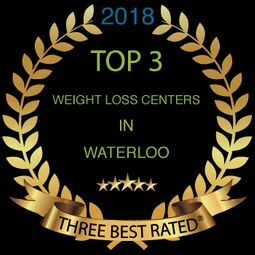 The Dr. Seagrist Diet Clinic first opened in Kitchener-Waterloo with one goal in mind: to help you lose weight in a healthy and controlled manner. More than 10 years later, we are proud to have earned a reputation for helping clients reach their goals and maintain results. We work with you closely to design a weight loss plan that is tailored to match your unique needs, and we’ll be there to guide you every step of the way. Contact our Kitchener-Waterloo clinic today to schedule an appointment.